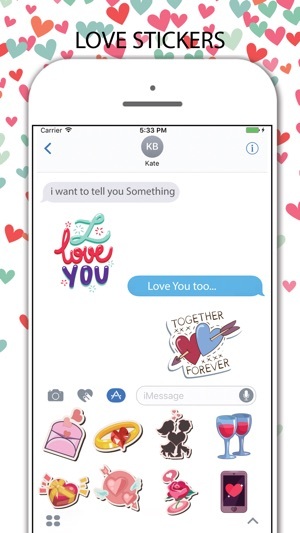 Send your messages with Love Stickers ! 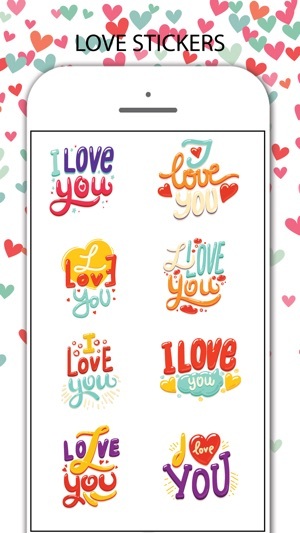 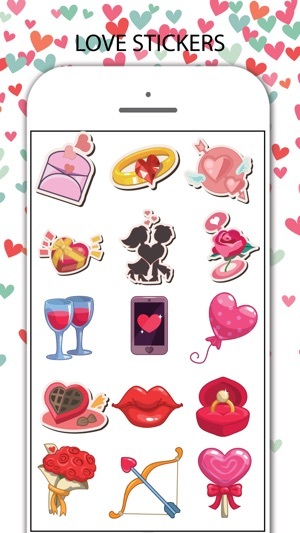 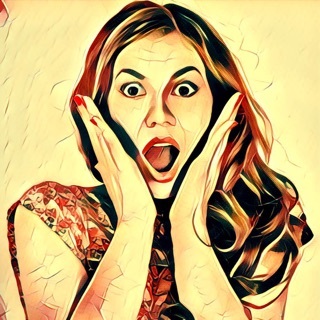 Make your chat more loving and special with Love stickers. 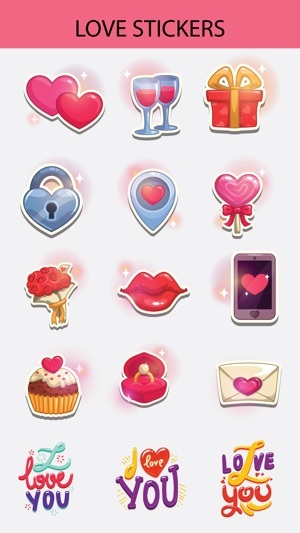 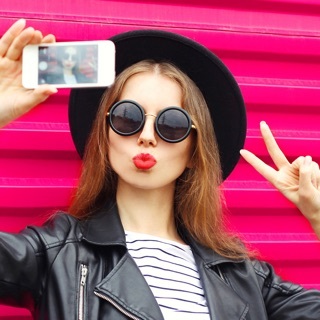 Express your love, kiss, miss for him/her !